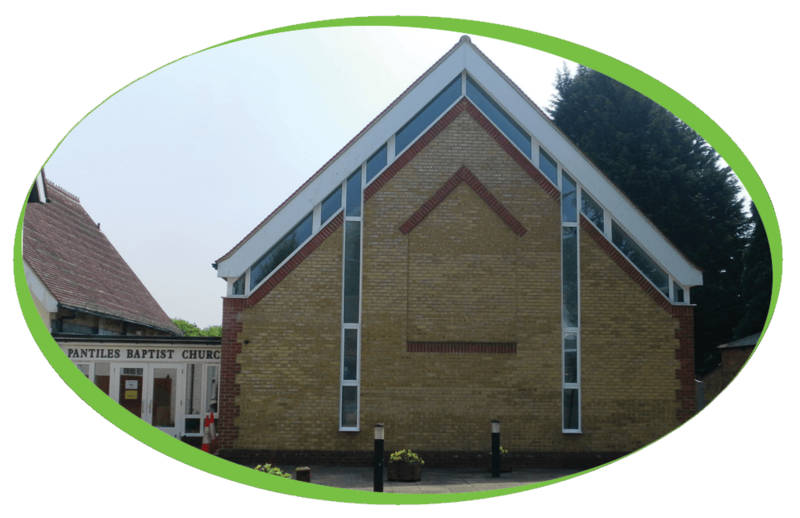 At Pantiles Baptist Church, they seek to share the good news of Jesus Christ through all of their activities, and to encourage Christians to grow in their faith. Whatever your age or your background, you will find that there is something for you at Pantiles Baptist Church. Pantiles Baptist Church have recently purchased the Iberital Intenz 2 Group along with our Simply, Dutch Hot Chocolate Sachets, Caffe Decaff Espresso Grind, Caffe Velluto Gourmet Beans and the Chocolate Sprinkle Shaker Drum.